We awoke to a foggy morning and started the drive to a new spot that I had found last year. ( ok, just to be clear that I have never found a “ secret spot” in MN. 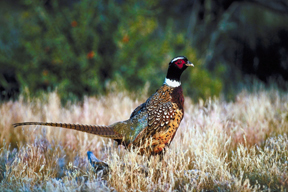 All of my grouse hunting is on public land ). We were lucky and no one else was there. I dropped my dad off at the turn and then Tina and I got out farther down the road. We started down the trail and for most of the way she wasn’t getting birdy at all. Finally in the last 100 yards before we got to the turnaround she started to work some scent. She went on point along a small strip of pines. As I moved in the grouse flushed from the back side of the pines and I lucked out as it decided to cut back over the trail and I was able to connect on a nice right to left shot. We worked the rest of the way back to the vehicle and didn’t move another bird. On the way back I did hear another shot and was hoping that it was my dad. I found out that it was in fact him but that he hadn’t connected. We decided to just drive along the forest road to see if we could find another spot to try. After a few trails that weren’t long enough to make it worthwhile we did find one that looked like it could be a bit longer. I unloaded Marge and we made our way down the trail. As we came over a small rise I could see a beaver pond just to the right. Just then a grouse was flying up the trail towards us, it flared when it saw Marge and was just out of range. We looked for it in hopes of getting another opportunity but did not come across it. Another 10 minutes of walking and Marge started to go into her stealthy stalk mode. Not exactly classic pointing dog / grouse form but it proved effective as she slid into her point. As I moved in the bird flushed just behind and to my left. I made it two for two and the right to left shots. Not something that happens all that often for me. After getting back to the truck we went to a spot that we first started hunting about ten years ago. The cover has gotten older and the new clear cuts haven’t grown up enough yet but last year it was still productive enough to make it worth a stop. After getting Fergie her exercise I put Tina back into her beeper and gps collars. We worked our standard areas for a good our and didn’t move a bird. I’m hoping that the clear cuts will start to produce some birds in the near future. 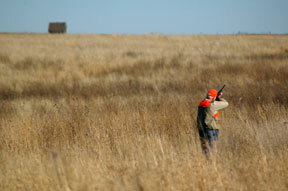 We ended up calling it a day around 2 pm as it was starting to warm up a bit and we still had tomorrow to hunt. 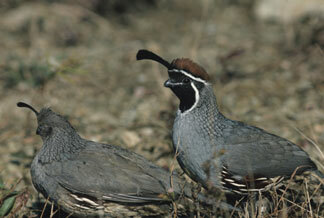 2011 Desert Quail Forecast from The Traveling Wingshooter. Review covers California, Arizona, and New Mexico. I'm pretty sure I never wore this vest. The game bag is clean and no other marks on it. 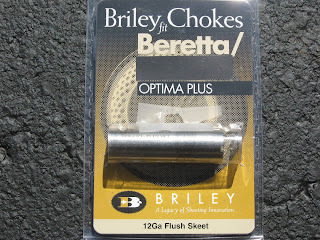 It also still has the 12 and 20 gauge inserts in the shell holders. Designed specifically for the demands of upland hunting, this highly functional vest has everything you need to chase the fantails. The durable shell features Blaze panels for safety, padded shooting shoulders and a lightly padded comfort yoke to distribute weight evenly across the shoulders. Eight quick-loader tubes keep you ready to take your shot; two zip-closed pockets provide plenty of storage for shells and extra gear. A front-loading blood-proof game bag zips down for easy cleaning after you’ve bagged your limit. Relaxed fit. This is a very versatile hunting jacket. Take the sleeves off to make it into a vest or if it is cold keep in the fleece vest. A hunting parka has to be durable and warm, yet adaptable enough to meet changing conditions in the field. The Ptarmigan X Upland Parka has a 60% cotton/40% polyester canvas outer shell with zip-out sleeves for comfort on warmer days. A removable liner vest is constructed of 100% MTR Fleece for added warmth. The parka has front cargo pockets with four quick-loader shell tubes in each, along with a front-loading zip-out game bag with blood-proof lining. Does not include the 20 gauge shell inserts. This jacket is used but not abused. Some stains from usage but no rips or tears. Retail was about $150 when I got it. 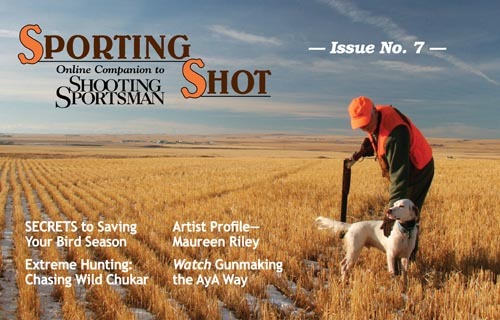 Shooting Sport is a FREE digital magazine from the publishers of Shooting Sportsman. The world's finest online wingshooting magazine is free, easy to use, and available right now! 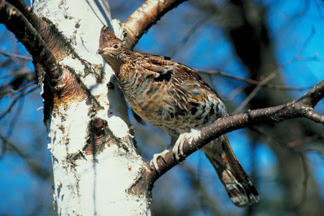 Minnesota's primary grouse range features a number of hunter walking trails that wind their way through Wildlife Management Areas (WMAs), sometimes connecting with state forests and other public hunting lands. These trails, most of them with signs, provide comparatively easy access to areas where small game such as grouse and woodcock may abound. Many of the trails are gated, helping to prevent OHV access. Some have parking lots, while others simply have places to just pull off the road. Enhancements on the trails vary. Some feature clover planted along the trail, others have forest openings that tend to attract wildlife and some are mowed annually. Many of the trails follow the courses of old logging roads. Forests change over time as the succession of forest growth progresses. Because of this natural cycle, the forest along the trails and the wildlife that inhabit the area change with time. 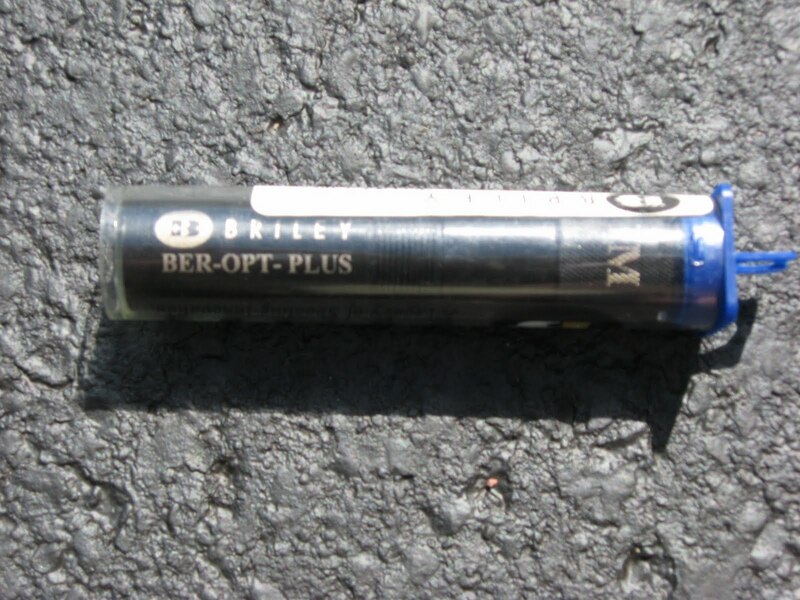 Use the walking trail tool to locate hunter walking trails. Simply select a county from the list and click on the trail name. The map will automatically zoom and the trail will appear marked in red. Clicking the "PDF" link opens a new browser window that displays a printable, aerial view of the selected trail. Trail maps are being updated continually and new maps are being added to the walking trail tool. Please check the tool regularly during the fall for new additions. Downloading this file and saving it to your computer allows you to view all the hunter walking trails using the free Google Earth application . If you don't have Google Earth installed, simply save the Google Earth installation file to your computer, run the installation progam, download the Hunter Walking Trail file and click "Open". All Minnesota's hunter walking trails will appear in the application, allowing you to zoom in and out at your leisure.